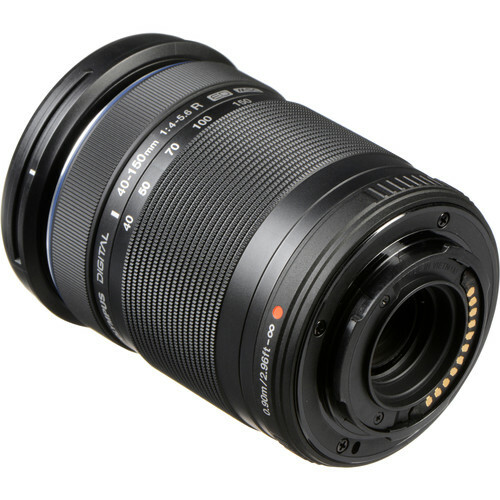 -Compact telephoto zoom is designed for Micro Four Thirds mirrorless cameras and provides an 80-300mm equivalent focal length range. 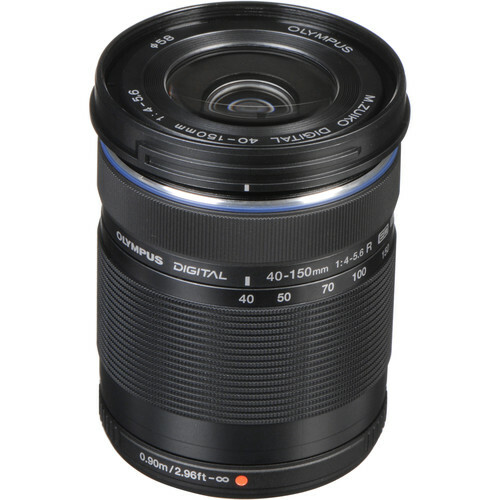 -One extra-low dispersion glass element controls color fringing and chromatic aberrations for improved clarity and color accuracy throughout the zoom range. 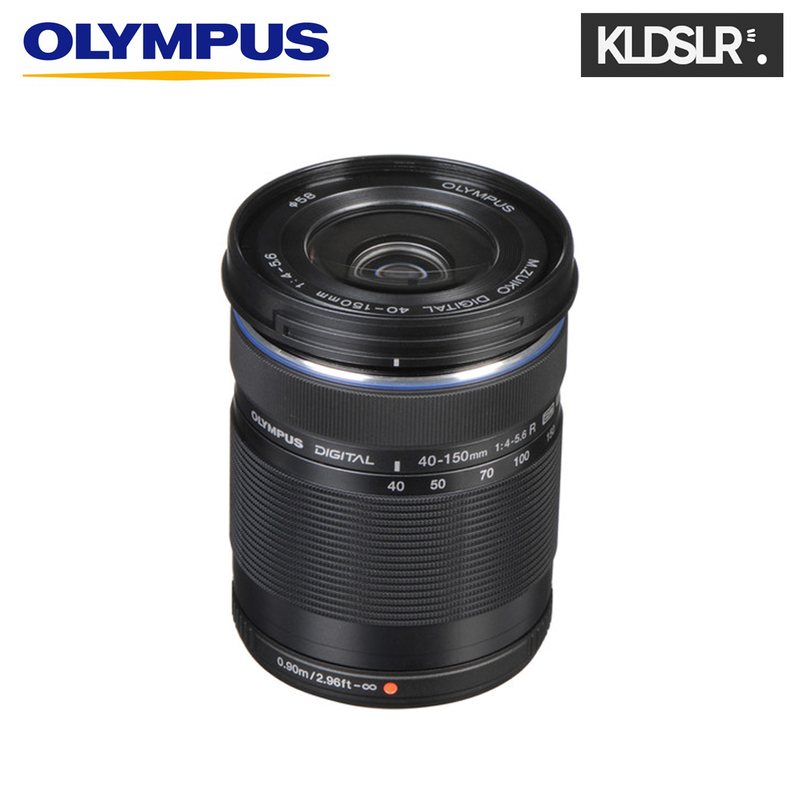 -One high refractive index element helps to control spherical aberrations for improved sharpness and resolution. -Movie & Still Compatible (MSC) autofocus system benefits both photo and video applications due to its smooth, quiet, and fast performance.